To get your copy, please fill form in below. How many Operating Domains posters would you like to order? How many 5 Circles posters would you like to order? 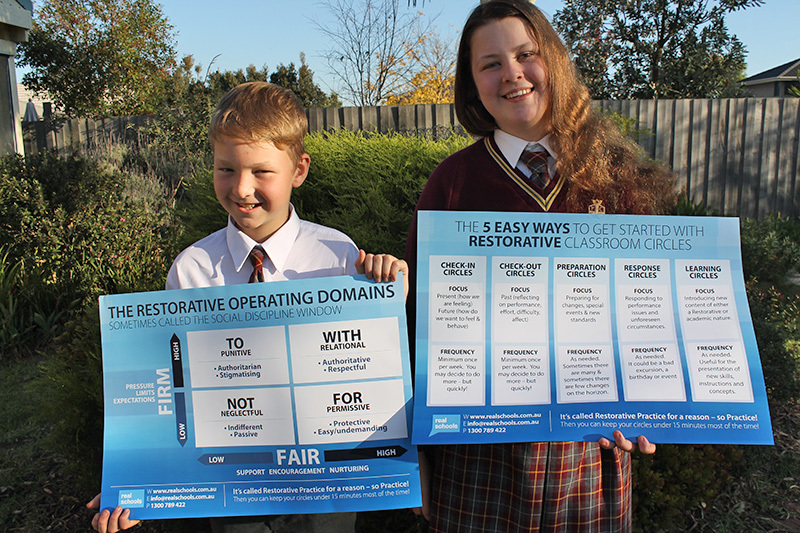 How many Restorative Questions posters would you like to order? We’d love to hear from you! Please feel free to EMAIL US or call 1300 789 422.